We’ve put together a Pre-Holiday survival kit of helpful (although exotic) ideas on staying calm in the months ahead. 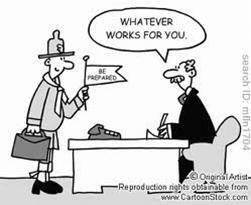 1.Boy Scout Motto: Be prepared. Plan ahead. Start easy projects now. Set a deadline for each. Planning ahead and knowing the direction your headed will help releive unneccessary stress now! 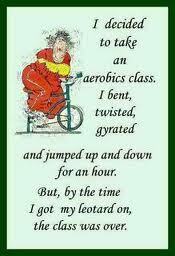 An exercise routine is essential! 3.Run Away: Not really! But a steady exercise program of running, walking (stairs work too), swimming, NIA dance (my choice) will keep you energized, focused and bring more blood to your brain so you can actually think what you are doing and not get foggy minded during the holidays! 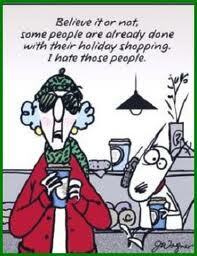 Free Shipping to you & recipient! 4.Delay All Action: You absolutely do not have to get everything made on time. 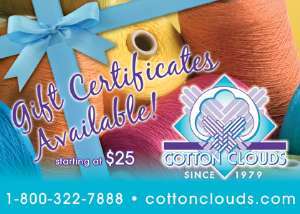 If you are running out of time, why not give a Cotton Clouds’ Gift Certificate for a promised item that can be made after the holidays. Gift Certificates of $100 or more will receive a Free Shipping coupon not only for recipient but one for you too on your next order. Now that’s a win-win gift! Don’t forget to ask Santa for one too! Weave for the holidays all year long! 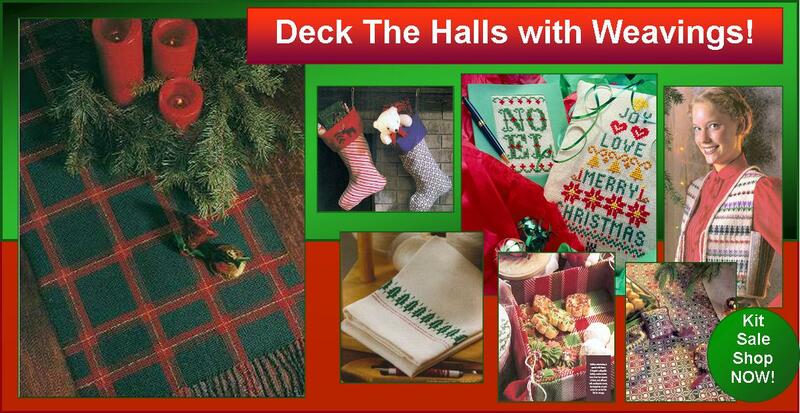 5.Join the Club: Start right now to weave Holiday gifts for this year and continue on throughout next with our Deck-the-Halls Kit-of-the-Month Club. Receive Free Shipping on every club kit shipped. Great savings, great fun! You’re not alone! 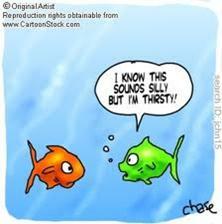 Just laugh! 6. Watch video for a good laugh! The 12 Days of Weaving video is a parody of the old holiday song “12 days of Christmas” presented to the Seattle Weavers Guild in 1996 by Bonnie Tarses designer of our Color Horoscope Weaving Kits. You won’t stop laughing! Previous Post Doubleweave: It’s Double the Fun! Next Post Mercerized vs unmercerized: Which will it be?